Combine cream cheese and ranch seasoning mix in a medium bowl and beat with an electric mixer on medium speed until combined. Set aside. Place the bell peppers, carrots and chives in a food processor and pulse until finely diced. Remove from food processor and place on paper towel. Squeeze any excess liquid from pepper mixture and discard. 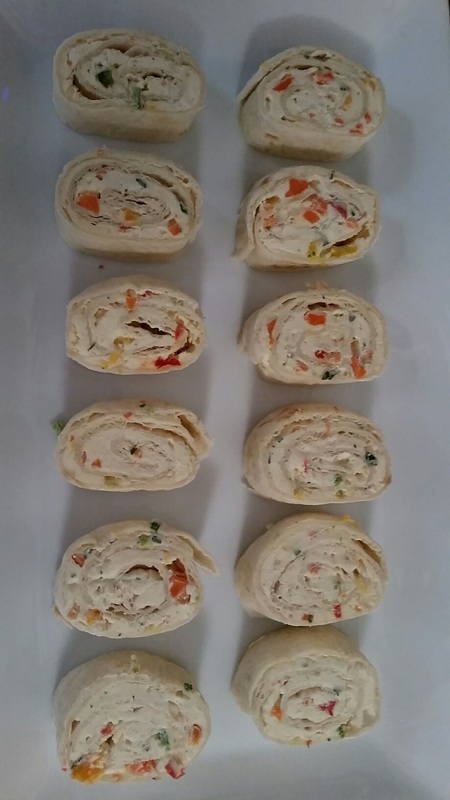 Add peppers, carrots and chives to cream cheese mixture and stir to combine.